You have been patient long enough; your hopes and dreams are sailing straight ahead at this New Moon in Virgo. With each passing day the delays around you have been dissipating. Do not base what you wish for you future on what you have had in the past. This is about creating a new life and breaking free from the constraints of the past once and for all. Your wishes are coming true, as you go from feeling powerless to powerful. You are doing it now; your mojo is returning full force and you are taking the lessons you learned during the Saturn retrograde and applying them in an intuitive fashion. You did this, no one else. The timing is right now for moving forward with creating absolutely anything which you have been inspired to do. This earthy, practical New Moon will allow you to gather your resources, and perhaps even locate a few new ones, i.e., learning new skills, if necessary. You are well on your way! The time is here to take charge of your life and the vision you wish to see for yourself. Give thanks that the future is drawing closer every day. 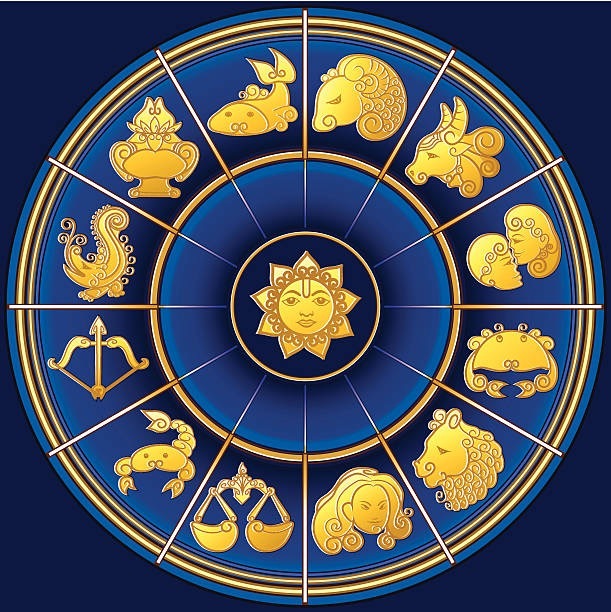 There are anticipated changes which will arrive by the next New Moon, which will be in the sign of Libra. Plans are a wonderful thing, especially if you dare to enact them to make your changes happen! Go ahead and take that chance! You have everything to gain by doing so. Don’t forget to check out my Special in-depth Tarot Guidance for this New Moon in Virgo, available now through Patreon and Facebook Members Only. This entry was posted in General Tarot, New Moon, Patreon, Readings and tagged Guidance, New Moon, Path, Reading, Tarot, Virgo. 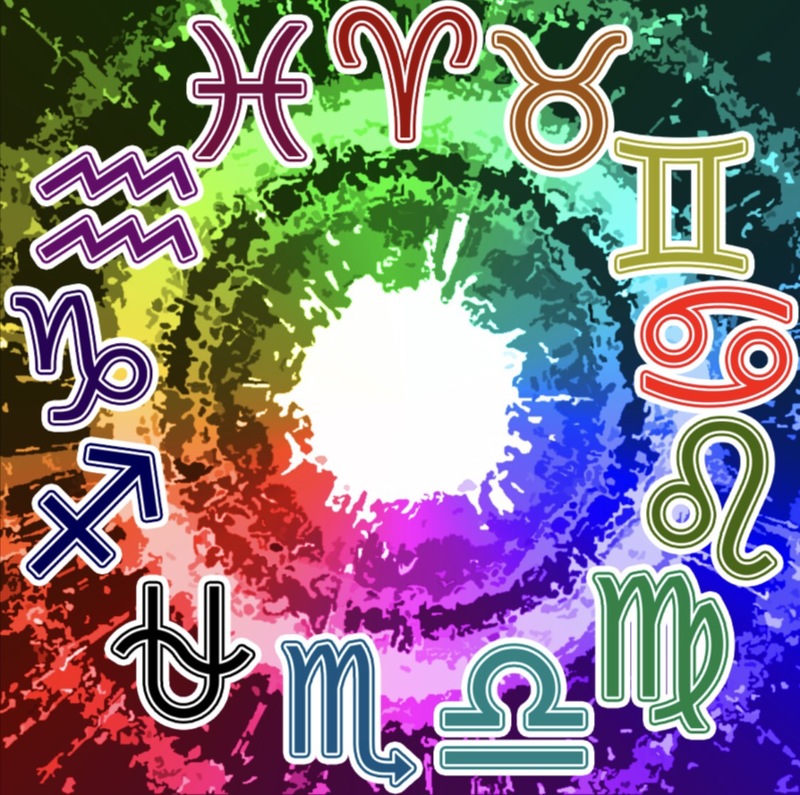 While you have the free will to choose, it is possible that, at the time of the Sun entering Virgo, you remain undecided how to take charge of a situation. This can either be due to fear on your part of the unknown, or a lack of clarity which lingers as a result of Mercury shadow and some continuing retrogrades. There may be questions as to laws and authority as to whether you should circumvent a few rules in order to achieve your goals, or whether you should follow them and just continue working behind the scenes as you await your new beginnings. Keep giving everything its necessary attention, but be mindful of your own needs as well. As the Universe prepares to push you forward toward your hopes and dreams like a slingshot over the next four weeks, it is important to have come to terms with what you are willing to accept in your life. Your progress will be more notable when the Sun has moved on into Libra, but this is a very busy time for you while in Virgo. No rest for the weary; it is possible that you will not even feel as tired once Mars has moved direct on the 27th, keeping you active in the pursuit of your vision. You are feeling pleased as punch about something post-Equinox. Who you are, and who you wish to be is truly amplified by the blessings of the Universe. You deserve the manifestations coming your way now, for you have earned them, and you have sacrificed greatly along the way during this lengthy transition. Your footing is becoming much firmer, as you are more readily able to stand on your own two feet now. Your perceptions of what is of value to you have changed over time, and, by placing your faith in the Universe, you intuitively know it will provide safe passage. There is a greater air of compassion which surrounds you, perhaps due to your experiences and gratitude for all you have received. Don’t forget to check out my Special Tarot Guidance for the Sun in Virgo, available at the $5 Patreon level ~ https://patreon.com/tarotbycecelia/ ~ download the Patreon app today to listen! This entry was posted in General Tarot, Patreon, Readings, Through the Eyes of Tarot and tagged Guidance, Path, Reading, Sun, Tarot, Virgo. Success and power can be yours as the result of hard work. Keep your nose to the grindstone and utilize all of the resources which you’ve been given. You are the creator of your own security, and, along the way, you may find that blocking out the distractions of the outside world and putting in a little overtime can help you to achieve the best results. Venus loves beautiful things, but this is not a time for overspending, rather curtail your expenditures toward luxury items and focus on building yourself a little nest egg. A glorious new cycle is ready to begin in your life after August. Put in the work now to be ready when that door opens for you. Your life may be in need of a new adventure; it is very easy to become too comfortable with a way of being and wind up falling into a rut. You may even begin to think that the status quo is all there will ever be. This does not need to be the case; sometimes you have to take a chance and put yourself out there. Be willing to venture into parts unknown to make new discoveries. Life can become out of balance when the desire for freedom is tugging at you from one side, and the entrapment you feel from the lifestyle which you have created is tugging at you from the other. Remember, you have free will, and the power to make a change. This entry was posted in General Tarot, Love and Finance, Patreon, Readings, Through the Eyes of Tarot, YouTube Videos and tagged Guidance, Path, Reading, Tarot, Venus, Virgo. As you say to yourself, “I want out of here!”, you are finding a way to do it. Something has held you back, perhaps completely haunts your existence, and you have searched to find the answer. Eclipse season is now over, and whatever this Full Moon holds for you allows you to continue to create the recovery you need in your life. The resources are available to you for this, and you can feel things becoming easier, and much less of a struggle. However, you knew this day would come and you are ready. It is time to take a stance when it comes to relationships. Compromise may be necessary now, as you negotiate the outcome you wish to manifest. What brings you your abundance is the choices you are making to create the necessary balance. Circumstances are such that you are becoming much more optimistic than you have been in a long while, for when the timing is right, the Universe will indeed provide. Remember, you are the one who has created this, through all of your efforts for change. The status quo has left you feeling a little bit cheated, betrayed even. This is a time to play your cards close to the vest, especially with any matters involving contracts of any type. Do not be a sheeple and follow blindly. You need to step out, step up, and put your priorities in order. More clarity will come to you in the month of April and beyond. Do not jump the gun on anything; bide your time, listen and observe. Flying under the radar without creating a ruckus will serve you well now. 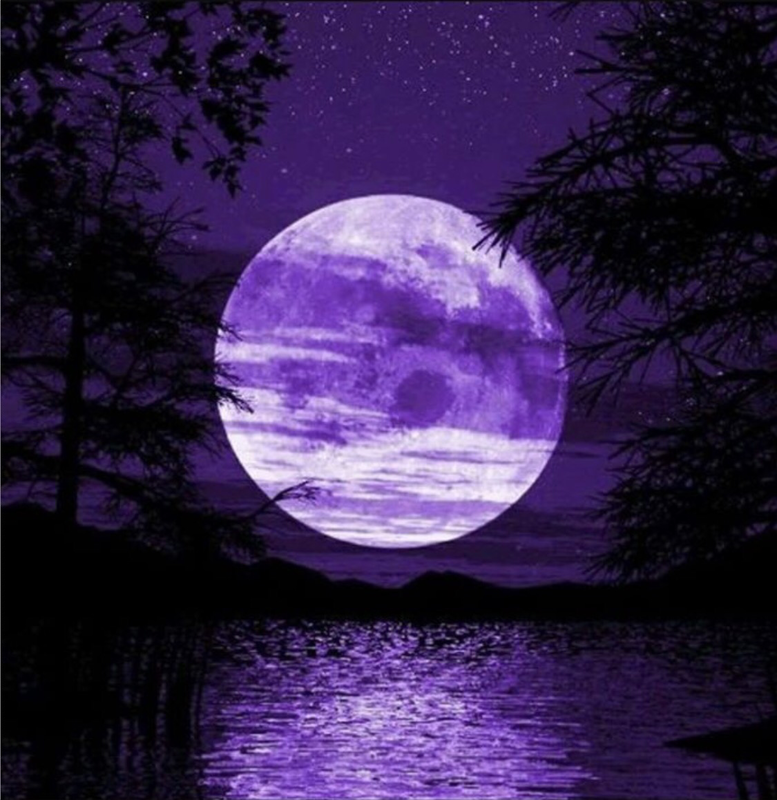 I have prepared a special Tarot Guidance for this Full Moon in Virgo (26:14 in length), available as part of a Patreon subscription, for purchase through YouTube, or on Facebook in my Members Only area. This entry was posted in Full Moon, General Tarot, Love and Finance, Patreon, Readings, YouTube Videos and tagged Full Moon, Guidance, Path, Reading, Tarot, Virgo.